1. Eligibility: This Campaign is open only to those who sign up via Meet Plan Go and who are 18 years old, as of the date of entry. 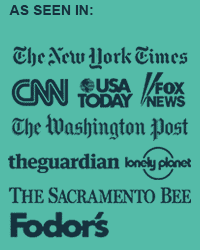 The Campaign is only open to legal residents of the United States of America, and is void where prohibited by law. Employees of MovingWorlds or Meet Plan Go, its affiliates, subsidiaries, advertising and promotion agencies, and suppliers, (collectively the “Employees”), and immediate family members and/or those living in the same household of Employees are not eligible to participate in the Campaign. The Campaign is subject to all applicable federal, state, and local laws and regulations. Void where prohibited. 2. Agreement to Rules: By participating, the Contestant (“You”) agree to be fully unconditionally bound by these Rules, and You represent and warrant that You meet the eligibility requirements. In addition, You agree to accept the decisions of MovingWorlds.org as final and binding as it relates to the content of this Campaign. 3. Campaign Period: Entries will be accepted online starting at 12:01AM Eastern on February 21st 2016 and ending at 11:59PM Eastern on March 31st 2016. 4. How to Enter: The Campaign must be entered by submitting and following the rules found HERE. The entry must fulfill all Campaign requirements, as specified, to be eligible to win a prize. Entries that are incomplete or do not adhere to the rules or specifications may be disqualified at the sole discretion of MovingWorlds. Optional verbiage to include: You may enter only once. You must provide the information requested. You may not enter more times than indicated by using multiple email addresses, identities, or devices in an attempt to circumvent the rules. If You use fraudulent methods or otherwise attempt to circumvent the rules, your submission may be removed from eligibility at the sole discretion of MovingWorlds. 5. Prizes: The Winner(s) of the Campaign (the “Winner”) will receive one PLUS Membership to MovingWorlds.org valued at $300. Actual/appraised value may differ at time of prize award. The specifics of the prize shall be solely determined by MovingWorlds.org. No cash or other prize substitution shall be permitted except at [your company name’s] discretion. The prize is nontransferable. Any and all prize-related expenses, including without limitation any and all federal, state, and/or local taxes, shall be the sole responsibility of Winner. No substitution of prize or transfer/assignment of prize to others or request for the cash equivalent by Winner is permitted. Acceptance of prize constitutes permission for MovingWorlds.org and Meet Plan Go to use Winner’s name, likeness, and entry for purposes of advertising and trade without further compensation, unless prohibited by law. 7. Winner Selection and Notification: Winner will be selected by random drawing under the supervision of MovingWorlds. Winner will be notified by email within five (5) days following selection of Winner. MovingWorlds and Meet Plan Go shall have no liability for Winner’s failure to receive notices due to spam, junk e-mail or other security settings or for Winner’s provision of incorrect or otherwise non-functioning contact information. If Winner cannot be contacted, is ineligible, fails to claim the prize within 14 days from the time award notification was sent, or fails to timely return a completed and executed declaration and release as required, the prize may be forfeited and an alternate Winner selected. Receipt by Winner of the prize offered in this Campaign is conditioned upon compliance with any and all federal, state, and local laws and regulations. ANY VIOLATION OF THESE OFFICIAL RULES BY WINNER (AT MOVINGWORLDS‘ SOLE DISCRETION) WILL RESULT IN WINNER’S DISQUALIFICATION AS WINNER OF THE CAMPAIGN, AND ALL PRIVILEGES AS WINNER WILL BE IMMEDIATELY TERMINATED. 8. Rights Granted by You: By entering this content (e.g., photo, video, text, etc. ), You understand and agree that MovingWorlds and Meet Plan Go, anyone acting on behalf of MovingWorlds and Meet Plan Go, and MovingWorlds and Meet Plan Go’s licensees, successors, and assigns, shall have the right, where permitted by law, to print, publish, broadcast, distribute, and use in any media now known or hereafter developed, in perpetuity and throughout the World, without limitation, your entry, name, portrait, picture, voice, likeness, image, statements about the Campaign, and biographical information for news, publicity, information, trade, advertising, public relations, and promotional purposes. without any further compensation, notice, review, or consent. Optional verbiage for Contests: By entering this content, You represent and warrant that your entry is an original work of authorship, and does not violate any third party’s proprietary or intellectual property rights. If your entry infringes upon the intellectual property right of another, You will be disqualified at the sole discretion of MovingWorlds and Meet Plan Go. If the content of your entry is claimed to constitute infringement of any proprietary or intellectual proprietary rights of any third party, You shall, at your sole expense, defend or settle against such claims. You shall indemnify, defend, and hold harmless MovingWorlds and Meet Plan Go from and against any suit, proceeding, claims, liability, loss, damage, costs or expense, which MovingWorlds and Meet Plan Go may incur, suffer, or be required to pay arising out of such infringement or suspected infringement of any third party’s right. 9. Terms & Conditions: MovingWorlds and Meet Plan Go reserves the right, in its sole discretion, to cancel, terminate, modify or suspend the Campaign should virus, bug, non-authorized human intervention, fraud, or other cause beyond MovingWorlds and Meet Plan Go’s control corrupt or affect the administration, security, fairness, or proper conduct of the Campaign. In such case, MovingWorlds and Meet Plan Go may select the Winner from all eligible entries received prior to and/or after (if appropriate) the action taken by MovingWorlds & Meet Plan Go. MovingWorlds & Meet Plan Go reserves the right, in its sole discretion, to disqualify any individual who tampers or attempts to tamper with the entry process or the operation of the Campaign or website or violates these Terms & Conditions. MovingWorlds & Meet Plan Go has the right, in its sole discretion, to maintain the integrity of the Campaign, to void votes for any reason, including, but not limited to: multiple entries from the same user from different IP addresses; multiple entries from the same computer in excess of that allowed by Campaign rules; or the use of bots, macros, scripts, or other technical means for entering. Any attempt by an entrant to deliberately damage any website or undermine the legitimate operation of the Campaign may be a violation of criminal and civil laws. Should such attempt be made, MovingWorlds & Meet Plan Goreserves the right to seek damages to the fullest extent permitted by law. 10. Limitation of Liability: By entering, You agree to release and hold harmless MovingWorlds & Meet Plan Go and its subsidiaries, affiliates, advertising and promotion agencies, partners, representatives, agents, successors, assigns, employees, officers, and directors from any liability, illness, injury, death, loss, litigation, claim, or damage that may occur, directly or indirectly, whether caused by negligence or not, from: (i) such entrant’s participation in the Campaign and/or his/her acceptance, possession, use, or misuse of any prize or any portion thereof; (ii) technical failures of any kind, including but not limited to the malfunction of any computer, cable, network, hardware, or software, or other mechanical equipment; (iii) the unavailability or inaccessibility of any transmissions, telephone, or Internet service; (iv) unauthorized human intervention in any part of the entry process or the Promotion; (v) electronic or human error in the administration of the Promotion or the processing of entries. 13. Facebook: This promotion is in no way sponsored, endorsed or administered by, or associated with, Facebook. We hereby release Facebook of any liability. Winners will be contacted by email within 5 days after the giveaway ends. If you have any additional questions – feel free to send us an email! 14. Acceptance: Unless you notify MovingWorlds.org or Meet Plan Go in writing, You, the Contestant, have affirmatively reviewed, accepted, and agreed to all of the Official Rules. Taking a career break can be a daunting prospect, but with careful planning and a clear idea of what you want to do with your time, it doesn’t have to be. 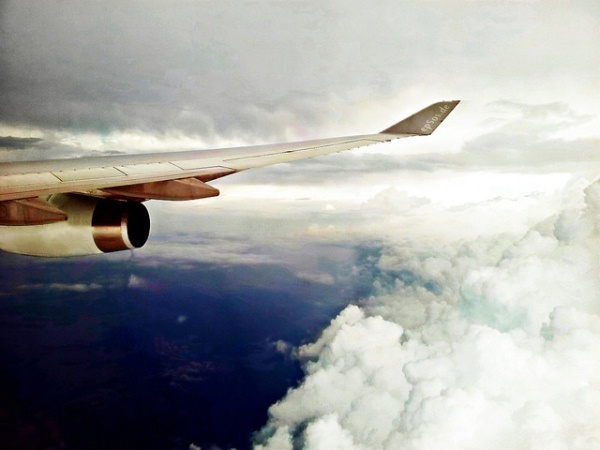 A career break can provide the perfect opportunity to get out and see the world like never before. Most career breaks last 3-6 months, and while it’s difficult to advise on where you ought to head for – the decision really does lie with you – I’ve come up with a few places that I found to be a little bit different during my own travel adventure. Hopefully reading about my experiences will provide you with some inspiration. Now, when I said I had some unusual destinations for you, I wasn’t kidding. 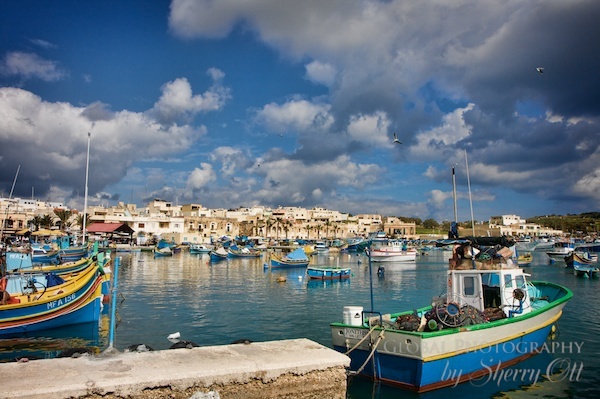 Obviously Malta may not be the first destination that springs to mind when you think about spending months away from home, but believe me, it’s really got a lot to offer! Malta has a perfect blend of history, culture and natural beauty, as well as some fantastic bars and restaurants where you can fully immerse yourself in the Maltese way of life. The laid back attitude of the place is the perfect tonic for those wanting to take a step out of the fast lane. This romantic Indian state is drenched in folklore and heroism, and I found it to be the perfect place to lose myself completely. With swirling deserts, lush forest lands and a wonderfully colorful culture, I can’t recommend it enough if you’re looking for an outdoorsy adventure. There are a number of different safari options, including elephant, camel and horseback, all of which provide an unforgettable view of the place. 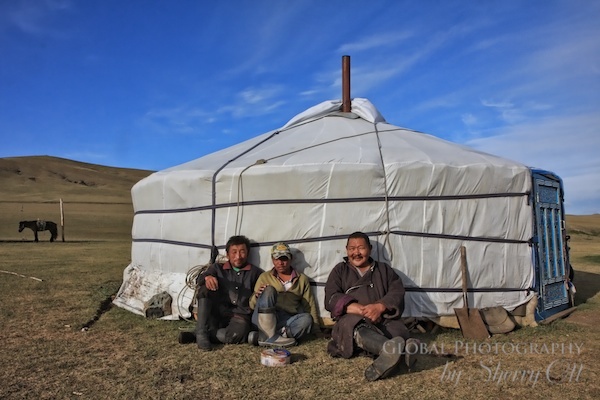 If you’re looking to really get away from it all, then there are few places more remote than Mongolia. You can hike through the wilderness, sample the intriguing palate of food on offer and indulge yourself in the calming vibes of the ancient monastery traditions to be found here. The Flaming Cliffs are an absolute must, and a great place to head for in search of a spot of self-reflection. It was here that dinosaur eggs were first discovered, so a really special place if you ask me! Certain areas of Africa are often overlooked by travelers, which is a shame because there’s so much to see and do around this wonderful continent. From Mozambique you can visit the coral reefs off the African coast and get to grips with some of the fascinating marine life in the area. You might also be interested in the marine conservation projects running throughout the area, which can be a great way to really get involved with something during your break. Wherever you decide to head for, make sure you do some research before you head off. There are some superb opportunities out there for anyone looking for a new direction in life, it’s just about finding the right one for you! Author Bio: Janice Thomas splits her time evenly between Copenhagen and New York, a keen traveller she spent much of last year exploring Europe during her sabbatical. Traveling alone as a female in a foreign country can be intimidating. With all the different things to think about, such as travel schedules, places to visit, safety, and eating, the details can get overwhelming quickly. Luckily, there are dozens of hostels around the world that are perfect for the solo female traveling on a budget. Some of them are only open to women and others have women-only areas. Check out these hostels in world-class destinations that will make you feel safe, comfortable, and welcome. Located in one of the most beautiful historic cities in all of Europe, the PLUS hostel has more than 540 beds along with an indoor swimming pool and sauna for you to relax in after a day spent exploring the city. There is also a restaurant on-site with affordable meals and a bar to meet other people from around with the world with similar travel ambitions as you. There are multiple different room options with mixed rooms as well as female only rooms and each room has its own private bathroom. There is also a PLUS girls space, intended to allow you to indulge in being a woman and forget that you are living out of a backpack. There are big bathrooms fully equipped with cosmetic tables, large mirrors, and hairdryers. You’ll receive an extra fluffy towel and a small bag of cosmetics that you can take with you. This hostel caters exclusively to women and is a 15 minute tram ride from the Central Station. There are a variety of different sized dorm rooms available, and each room has its own theme, comfy linens, and some even have a balcony to admire the view from. 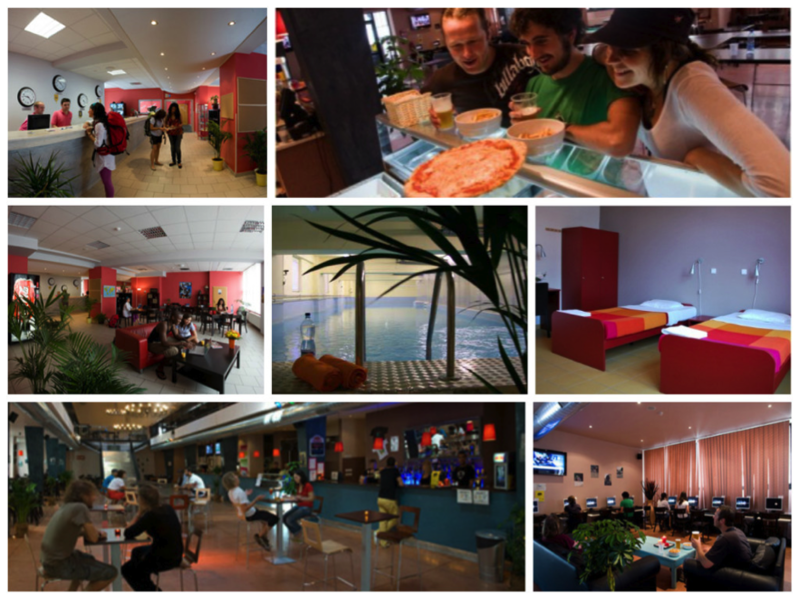 The cozy atmosphere lends itself to meeting new people in a safe environment. Located near Central Park and the Museum of Natural History, the Jazz on Amsterdam Avenue Hostel in the FIT hotel is located in the heart of New York. Outfitted with two-bed women only rooms, or private double or twin rooms, you can feel safe in this classy hotel. There is a private lounge, lobby, cafe, and luggage storage for all travelers to relax and share stories of their day. You can check out more hostels in New York via HostelBookers.com. Located on the sunny seaside, this affordable hostel caters to solo women travelers. Not only is there a private lounge for relaxing after a day of fun, but women are also outfitted with a gift pack, including hair care products and other cosmetic items. Bathrooms are equipped with hairdryers and straightening irons so that you can leave each morning looking your best. To encourage the social scene, free champagne is served every night. 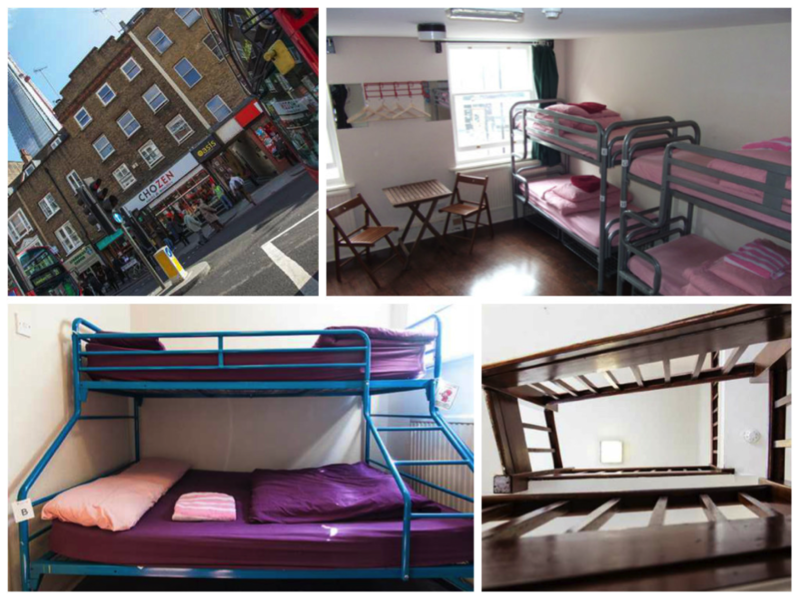 Found in the London Bridge area, this women’s-only hostel is a beautiful blend of affordability and luxury. There are a variety of different sized dorm rooms, and the bathrooms are all filled with hairdryers, towels, quality shampoos, and body washes. To make sure you look good from head to toe when you leave, each of the dorm rooms also have a full length mirror. Backpacking around the world as a solo woman doesn’t mean you have to be roughing it in dark hostel rooms or being worried about your safety at night. By finding the right places to stay, you can enjoy traveling and have some luxuries too. Staying at hostels lets you meet other people doing the same thing you are and gives you the opportunity to make new friends while not spending a lot of money. If you are looking for some more inspiration then you can check out HostelBookers’ page on hostels for female travelers here. This post is brought to you by Sykes Cottages, a great company with which to book a holiday cottage in the UK. This may seem a bit obvious but life in the Lake District revolves around the great outdoors. This huge region in the north of England dominated by an impressive National Park boasts miles of unspoilt, beautiful countryside and as you’d expect great walking country. Whether you admire the natural beauty on foot or from the water, you won’t be disappointed. 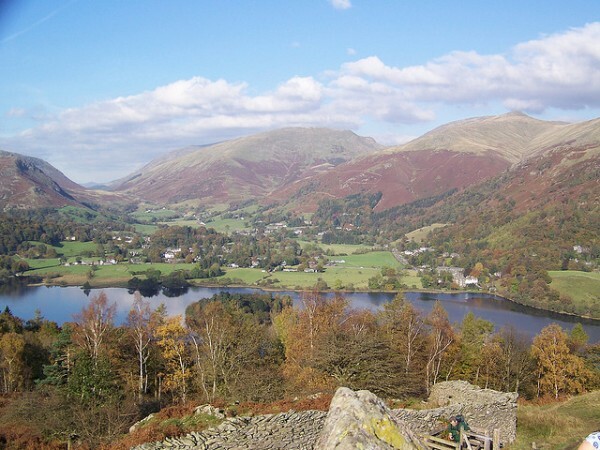 Enjoy leisurely days wandering through charming market towns like Grasmere and Kendal discovering the area’s surprising heritage; the Lakes were home to William Wordsworth, Beatrix Potter and inspired numerous literary works. If you’re looking for somewhere to stay, a self-catering holiday cottage is a great base for exploring the Lake District, just click here for more information. Compared to mainland Europe, the UK may have a bit of a bad reputation when it comes to food but if you head to Cornwall this stereotype will be turned on its head time and again. As you’ll never be more than 16km from the sea, look forward to the freshest of fish and seafood across the region. 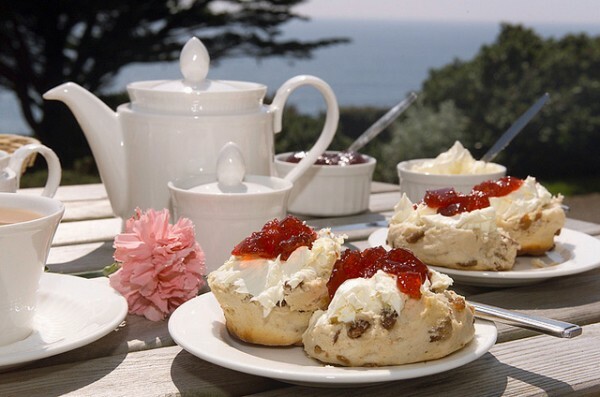 And, when in Cornwall, you simply have to try the Cornish pasty and traditional cream tea, a popular choice with locals and visitors alike. Most food in Cornwall has a story behind it; take, for instance, the Stargazey Pie which was created to celebrate a Cornish man who saved his village from starvation. This is just what you’d expect from a region with a unique identity; Cornwall is to England what Catalonia is to Spain. Spend some time getting to know the real Cornwall; from smuggling to mining and witchcraft, there’s much more to this pretty coastal region than first meets the eye. If you’ve only got a few weeks to spend in the UK, North Wales is a good bet if you’re looking to maximise your experiences. The Snowdonia National Park is a must when you’re in this part of the world with nine mountain ranges and miles of coastline offering outdoor activity for all abilities. There’s also history aplenty in this part of the UK; try Conwy which boasts the smallest house in the UK in the shadow of its imposing medieval castle. Pastel-coloured buildings and ornamental gardens probably aren’t what you’d imagine in this corner of North Wales but a visit to the unique Italianate village of Portmeirion will certainly change your mind. Cross the Menai Bridge to Anglesey where you can expect golden beaches and watersports on a par with the Mediterranean; all in all a great place to spend a few weeks relaxing. The resort of Chania has a few ancient ruins you can visit, the most important one being Aptera which was built on a site 15km from Chania. The city walls still stand today and reminiscent of Cyclopean walls of Tiryns and Mycenae. 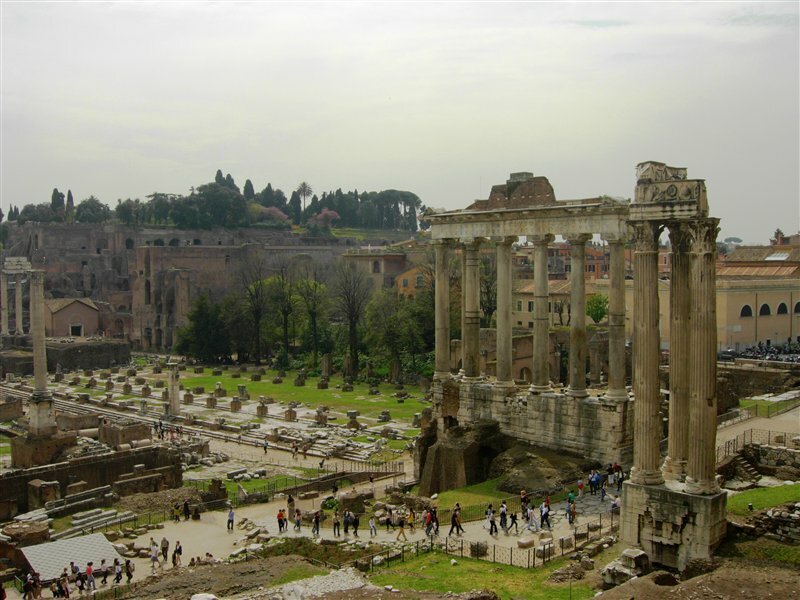 As well as the walls you can see the remains of a small temple of Demeter, a Roman Theatre and the enormous vaulted cisterns of the Roman period. It’s free entrance. Nearby is the ancient town of Falassarna which has remains of Cyclopean walls, tombs, house foundations, sculptures that are carved from rocks, and a throne. This is also free to get in. You can visit Kissamos Archaeological museum in Chania which holds treasures of local history from prehistoric times. There is a small fee to enter this museum. The resort of Rethymnon has 3 building complexes of the Old Palace period with Tholos tombs of the Postpalatial period. You will also find a Minoan cemetery with tombs carved out of rocks at another site in Armeni. Rethymnon also hosts the Fortezza fortress of Rethymnon which is star shaped with 3 gates and 6 bastions. All these are free to enter. Heraklion, is rich in ancient sites, so for all you culture vultures out there, stay around this area if you want to visit some of the ancient sites that Greece has to offer. For a fee, head to Aghia Trias where you will find ruins of a royal villa and a museum. 46km south of Heraklion is Gortys, which was the capital of the Roman province of Crete and Cyrenaica. 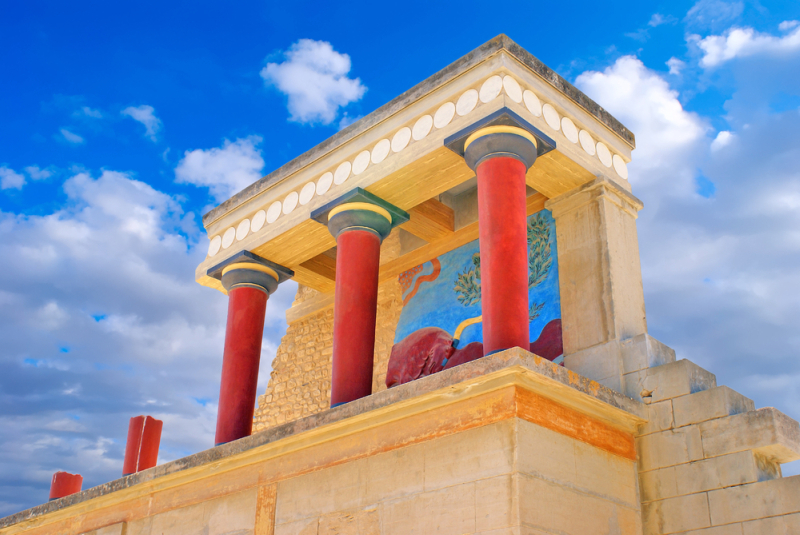 5km of Heraklion is Knossos, where you will find the first palace of Knossos that was built around 1900BC. 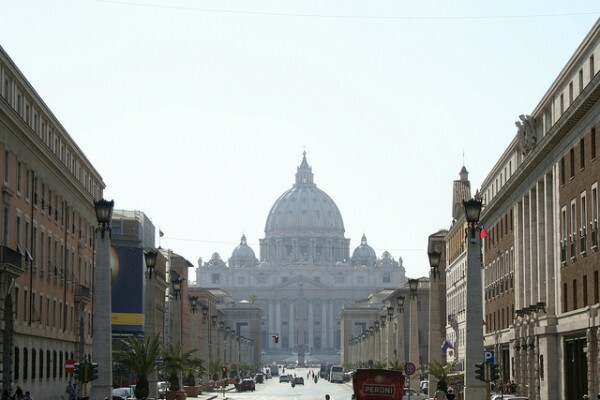 It costs around 6 Euros to enter where you will find places of worship, treasuries, workshops and storerooms, courts and a museum. 34km east of Heraklion you will find excavations of a palace similar to the ones of Knossos. Many of the objects on display in Heraklion’s Archaeological museum were found in Malia. 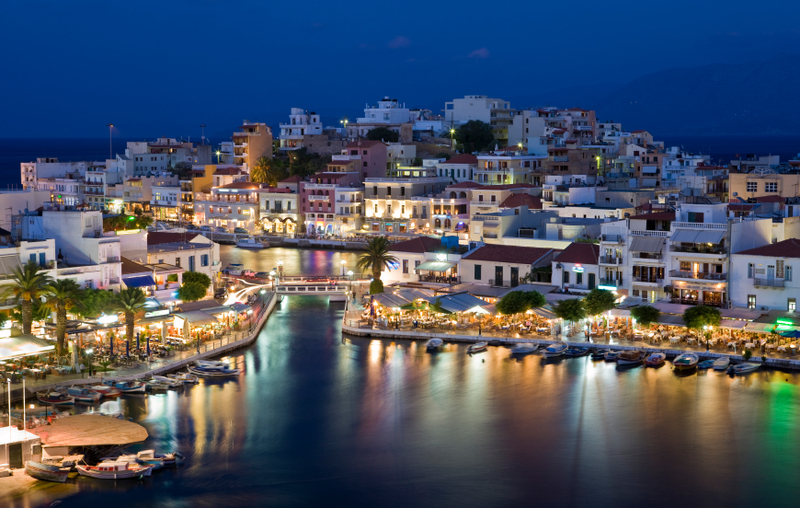 Directline Holidays offer a range of holidays to Crete to all the major resorts and their low holiday deposit scheme, starting from £25 per person gives more flexibility in booking your holidays now. Guest post: Ervin Cenmurati is a expert travel adviser and freelance writer on anything about travel. 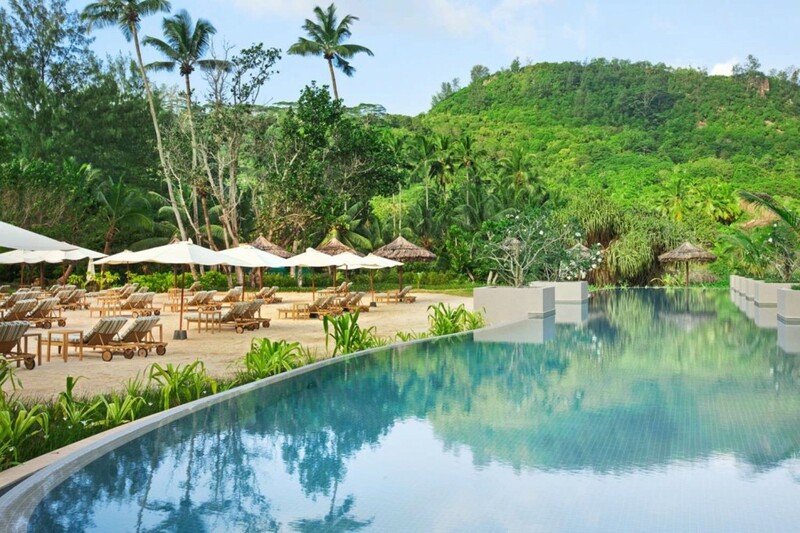 This post and photography is brought to you by the good people from Kempinski Seychelles Resort. You may want to consider a little luxury in the Seychelles as part of your career break itinerary! 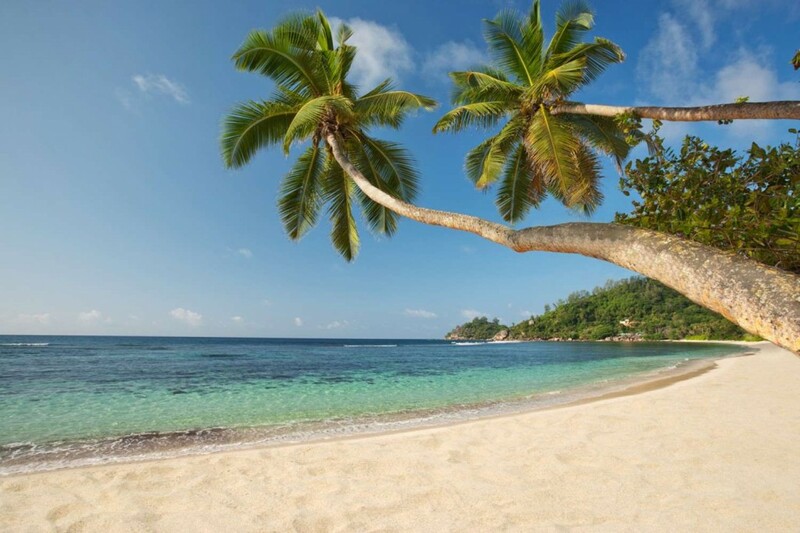 The Seychelles is a collection of 115 islands in the heart of the Indian Ocean, promising idyllic beaches, warm evenings and a wealth of natural beauty to discover. With three main islands to stay on and a host of others to explore, many of which are uninhabited, the Seychelles is truly a place to escape everyday life and get back to nature. Here’s a breakdown of the main islands, and what to look out for. Mahe is the largest island in the Seychelles, home to the nation’s capital city, Victoria, as well as 90 per cent of the country’s population. This is the best place to be to discover the Seychellois culture, with small bars and restaurants serving cocktails and fresh seafood throughout the night, while locals head to the beach to share drinks and enjoy the clear night skies. The island also has some of the most popular beaches, including the Beau Vallon and the slightly quieter Baie Lazare, where you’ll also find the excellent Kempinski Seychelles resort. Praslin’s biggest attraction is the Vallee de Mai Nature Reserve, a beautiful area managed by the island’s conservation teams, who work almost around the clock to keep the biodiversity of the area the same. The Seychelles’ location makes it an area of biological and scientific significance, with some of the richest areas of wildlife in the Indian Ocean, and on Praslin you’ll see a great many species that can only be found in this tiny island – perfect for nature lovers! La Digue is also home to a number of wildlife hotspots, but its real beauty is in its beaches; stunning pink sands and gently rounded boulders create a perfect picture of paradise along the shore, with forests of palm trees backing the coastline. It is home to L’Anse Source d’Argent, one of the world’s top beaches, and is not to be missed by those seeking a tranquil break by the sea. Island-hopping is a popular activity around the Seychelles, and there are a number of ferries carrying passengers out to sea for tours of the stunning islets and outer islands. If you can, head to Silhouette Island, where you’ll be able to see one of the world’s largest natural colonies of giant tortoises living within the breathtaking, unpopulated beauty of the island. Sometimes you need a break from your career break! All-inclusive vacation packages can be the perfect way to relax and take a break from indie travel planning when you are on your career break. Because they include many disparate aspects of vacation planning into one convenient package, they reduce the headaches caused by mulling over the logistics of booking rooms or flights. In addition to this time-saving and hassle-free feature, all-inclusive resorts can sometimes offer fantastic deals to last minute travelers. With occupancy at an unexpected low, resorts are all too happy to make a deal, leaving the impromptu traveler with a great break at an even better price. It used to be something of an art to find these elusive deals, but resources easily found on the Internet make spotting fantastic discounts a far easier task than it was in the past. Here are a few trade secrets for finding the perfect last minute all inclusive vacations. Off-season travel is one of the best ways to capitalize on last-minute deals. Resorts can be bursting at the seams during the height of vacation season, but then experience a dramatic drop off once the season comes to a close. As traveling families head back to school and employees head back to work, resorts experience dwindling numbers of vacationers. Because they want to avoid the loss of revenue empty rooms represent, resorts are amenable to making a deal or adding exclusive extras to a package price. Flexibility is the single most important quality to have when securing travel plans at the last minute. 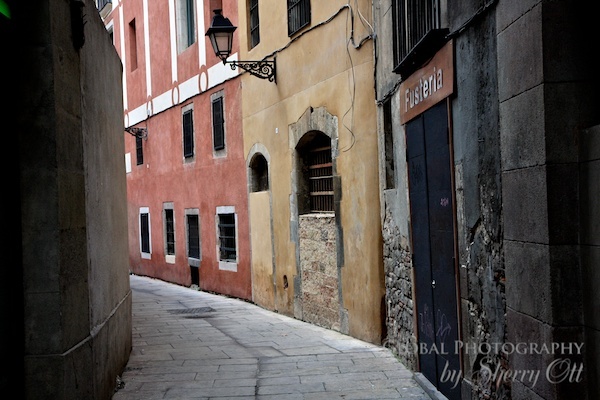 Picking a region to visit and a window of time to travel is a great place to start. Leaving the exact destination and time flexible can help to secure particularly good deals. Travelers who don’t mind early flights or have their heart set on a particular place put themselves in the perfect position to take advantage of surprise offers. Willingness to travel during the week, rather than at the weekend, will also open up a whole range of options for travelers. Use the power of the Internet. Often resorts will alert members of their email newsletters about upcoming specials or exciting last minute discounts. There are also websites dedicated to finding great deals on all-inclusive packages that will often list the latest discounts or compare similar offers. Last minute flights can often be far more expensive than flights booked with a delayed departure date. When booking all-inclusive trips, take note of whether a flight is included in the deal. If a traveler receives a great discount when booking a last minute package at a resort, but then pays extra for the flight to get there, it will defeat the purpose. Resorts will often add incentives and coupons into the bargain, which can then be exchanged for tours, snorkeling expeditions, equipment rental or room upgrades. 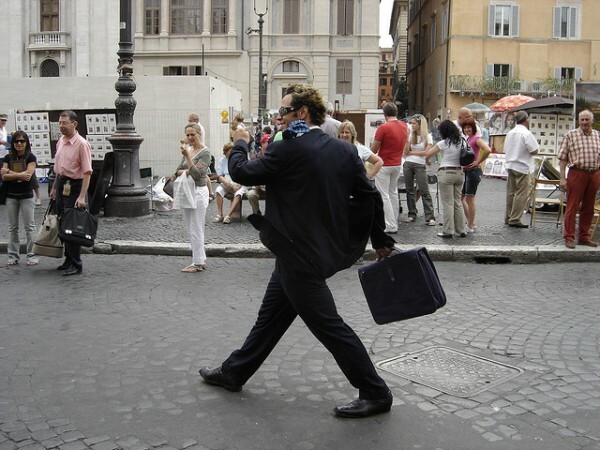 Travelers should not be afraid to ask about special deals or extras. Make sure to look before leaping. Booking travel at the last minute can include a measure of risk and uncertainty. Seeing what equates to the perfect deal, however, is no reason to throw caution to the wind and purchase before properly understanding everything the trip entails. Some resorts cater to specific demographic groups, such as families or singles. Booking a venue that doesn’t match individual needs is an easy mistake to avoid by taking a few moments to carefully read the details. Jack Mauro writes about the food that he eats (the food you should be eating), the places he’s been (the places you should go) and the things he’s made (listen closely, he’ll tell you how to make them too).